SETsquared is a unique enterprise partnership between the five leading research-led UK universities of Bath, Bristol, Exeter, Southampton and Surrey. Twice ranked as the Global No. 1 Business Incubator, they provide a wide range of highly acclaimed support programmes to help turn ideas into thriving businesses. 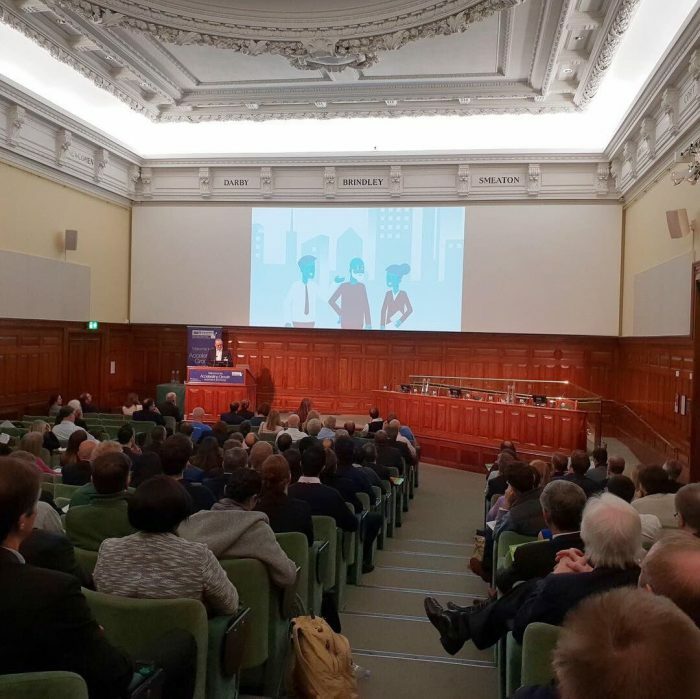 For the 7th year in a row, Recognition once again supported SETsquared to deliver an Investment Showcase event in London. 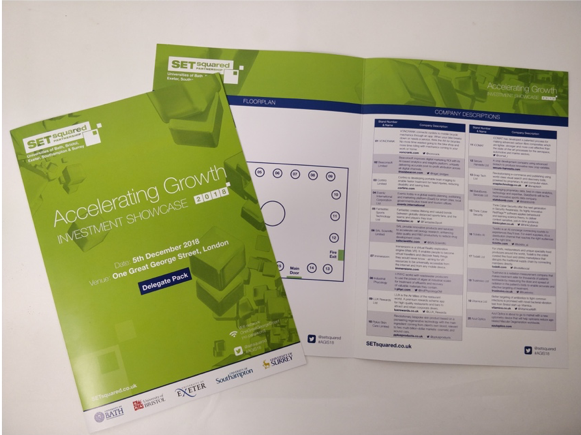 In the run-up to the event, Recognition created an event landing page to capture delegate registrations and delivered email marketing and social media campaigns, resulting in one of the best attended and buzzing Investment Showcases so far. Recognition also designed the event branding including delegate packs, signage and slides as well managing the social media, communications and photography on the day.